Hacking refers to the re-configuring or re-programming of a system to function in ways not facilitated by the owner, administrator, or designer. The term have several related meanings in the technology and computer science fields, wherein a “hack” may refer to a clever or quick fix to a computer program problem, or to what may be perceived to be a clumsy or inelegant (but usually relatively quick) solution to a problem, such as a “kludge”. The terms “hack” and “hacking” are also used to refer to a modification of a program or device to give the user access to features that were otherwise unavailable, such as by circuit bending. It is from this usage that the term “hacking” is often used to refer to more nefarious criminal uses such as identity theft, credit card fraud or other actions categorized as computer crime. Here are the list of Top 5 hackers in the world that created thier name in history books. 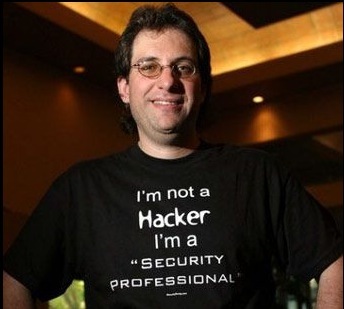 Born in 1963, Kevin Mitnick was the most-wanted computer criminal in the US at the time of his arrest. Mitnick also known as ‘Condor’ was arrested in 1995 for countless acts of computer fraud. Quite apt in the art of social engineering, Condor, at the age of 12, bypassed the card system used in the L.A. transit system. Mitnick just for the sake of ‘intellectual curiosity’ hacked into Digital Equipment Corporation systems, Nokia, Motorola, Fujitsu Siemens, and many others. 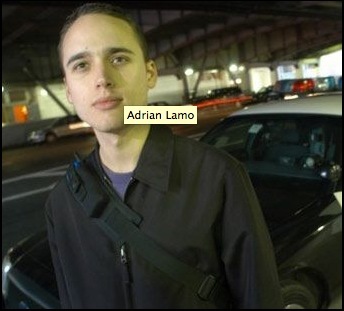 Born in 1965, Poulsen, also known as Dark Dante, is a former black hat hacker. He is best known for his takeover of the KIIS-FM phone lines, a Los Angeles based radio station. At the time, KIIS-FM was running a contest in which the 102nd caller would possibly win a Porsche 944 S2. With the intent of getting the Porsche, Poulsen clogged all of the lines and made himself the 102nd caller. 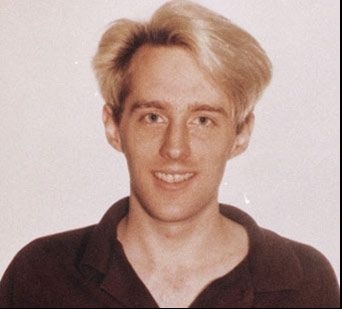 He was arrested in June 1994 and charged with wire, mail, and computer fraud, as well as money laundering. Best known for breaking into The New York Times, Yahoo! News, and Microsoft, Lamo surrendered to the US Marshals on September 9, 2003. He went into hiding after realizing that he was being tracked. For 15 months Lamo was investigated by the F.B.I. on complaints of many cos. He plead guilty in court and was ordered to pay $65,000. He was also sentenced to home detention and probation afterwards. He is known as a grey hat hacker; he would find security flaws in computer networks of companies and report back to them, so that they could be fixed. In 1988, the Morris worm was created and Robert T. Morris, Jr was the one who created it. It was a first ever computer worm. 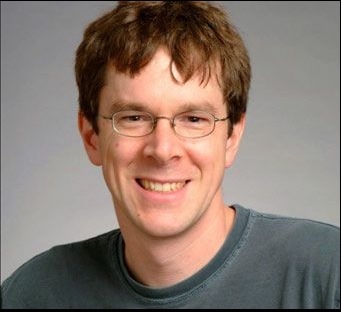 He was a student at Cornell when he set off the worm from MIT, from MIT so as to hide his tracks. According to Morris, he just wanted to know the number of computers connected to the internet. The unintentional damages caused by the worm ranged in between $20,000 to $530,000. Morris did community service for the damages and was set free. Currently, he is a teacher in the field of computer science and electrical engineering at MIT. 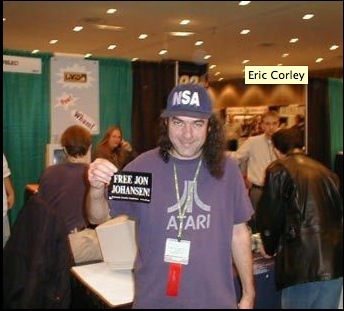 Better known by his pseudonym Emmanuel Goldstein, Eric Corley was a well-known hacker in the 80s and 90s. He faced trial in 1999 for sharing DeCSS codes and a method to download them. The codes allowed for decrypting of encrypted DVDs. His court case was the first to test the Digital Millennium Copyright Act. Today, he owns a non-profit organization called the 2600 Enterprises, Inc. and publishes a magazine called 2600: The Hacker Quarterly.